Present.Perfect. 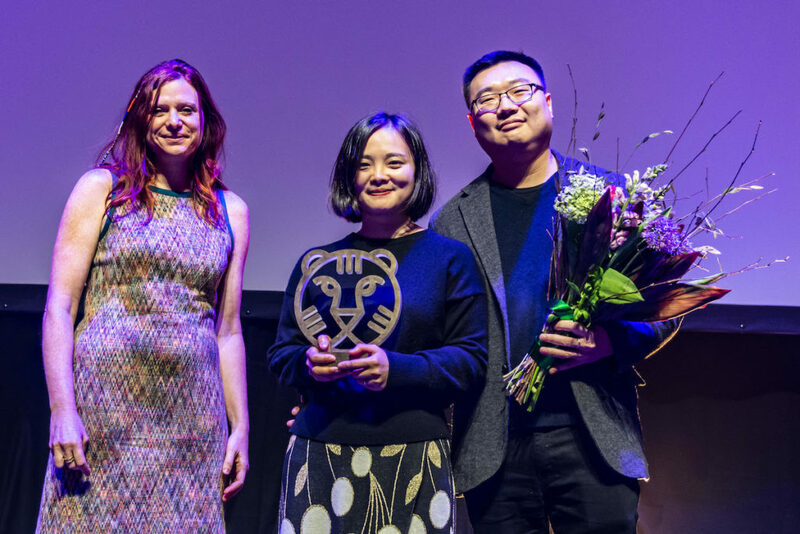 directed by Zhu Shengze, described as a “daring film” by the jury, won the top prize – Tiger Award at the 2019 International Film Festival Rotterdam (IFFR). Dutch filmmaker Ena Sendijarević won the Special Jury Award for Take Me Somewhere Nice. Audience favorite Capharnaüm by Nadine Labaki won the BankGiro Loterij Audience Award. The VPRO Big Screen Award was awarded to Transnistra by Anna Eborn from Sweden. The Found Footage Award is granted to a filmmaker who has made outstanding use of archive material.